I visited previous posts and All previous thread/suggestions are atleast 8 to 15 years old. So for new comer like me really need this so that anyone requires information may get from this thread. 0. 660cc, 1000cc or 1300cc? 1. Fuel Economy ( atleast 17Km/L in city and 22 Km/L on long). 2. Auto Transmission if possible. 3. Easily availability of Engine in market and low maintenance cost. 5. Cost of engines, and other accessories requires for swap. I am sorry dear, i didn't means to offend anyone, i acknowledged my mistake, by the way senior means those who have done swapping or have first hand knowledge. 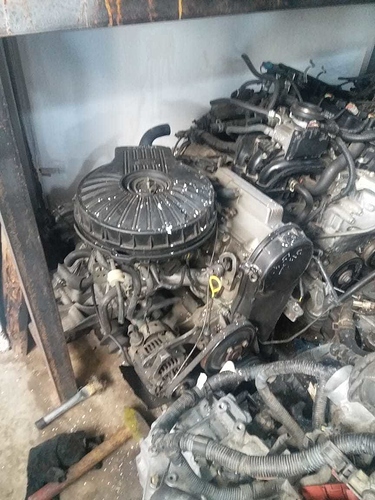 The picture that you have shared is of a Cultus 3 cylinder TBI(Throttle Body Injection) engine G10A. get K series engine of new Cultus/WagonR. befire swap compare hp, torque and body weight of both platforms for optimum results. 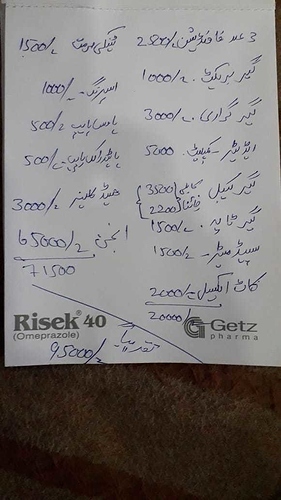 any specific engine of vitz will you suggest new or old dear, and estimated swap cost, and any reference in multan if you know. I have shortlisted 1 KR FE engine for my Khyber with auto transmission. 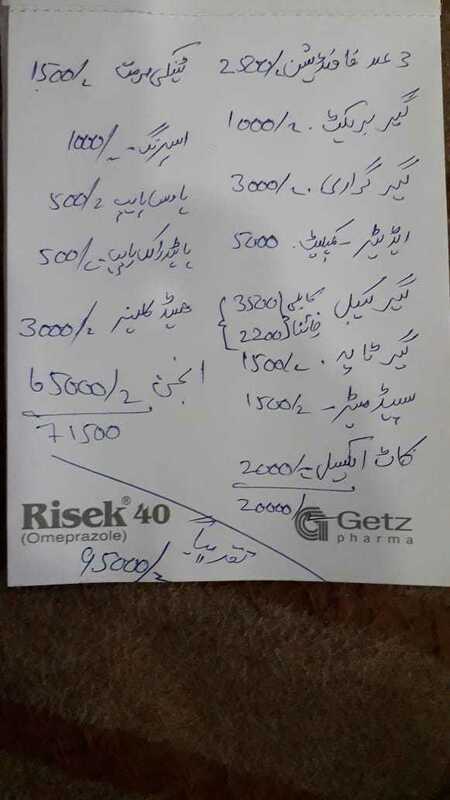 As i am from multan, so i need complete guidance to take care of things while swaping. Really Need guidance and current estimated budget, i made my mind 100k. Any K series engine will not fit in the Car. I personally own a Khyber, the engine bay is very shallow for a K series engine. in the 80's and 90's engines used to be more in width and today they a larger in height in simple words. You will have to change all the engine mounts, the wiring. instrument cluster, A cut in the hood to accommodate the engine. Plus with Ustaad ji Installation it will be never as reliable as the old one. and the car will become junk. 4efe is 1.3 it's heavy for this chassis. 1krfe or 1szfe would be enough. or you have suzuki G series option. what about 660cc turbo variant of WagnoR Stingray? 660cc will not suffice to body weight with ac turned on..khyber is heavy in body weight. Yes..4efe is 1.3 but since it fits so well in khyber..and is a cheaper engine as well.i suggested that for power...else 1krfe is simply the best for economy and power ratio in khyber. Still why create a hybrid of two different brands. A Suzuki G16 that came in a baleno is Efi, it will require less alteration, i have seen it in my Friends Cultus and that thing literally flies.